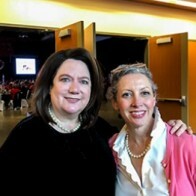 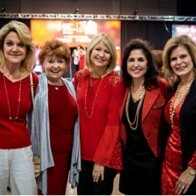 The 2018 Northwest Louisiana Go Red For Women Luncheon was hosted at the Shreveport Convention Center on Valentine’s Day, Feb. 14. 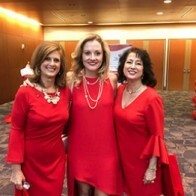 More than 500 people attended the annual fund-raiser for the American Heart Association, which featured guest speaker, actress Donna Hartley. 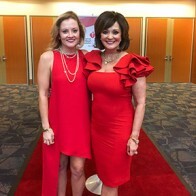 The luncheon, which was chaired by Waynette Ballengee, doubled in size from last year’s attendance and raised more than $200,000.